I first connected with John Roetman at the 2015 IFFF Expo in Fort Lauderdale, FL. He had quite a few folks gathered around his fly-tying bench, all of which were very interested in his display of unique creations. 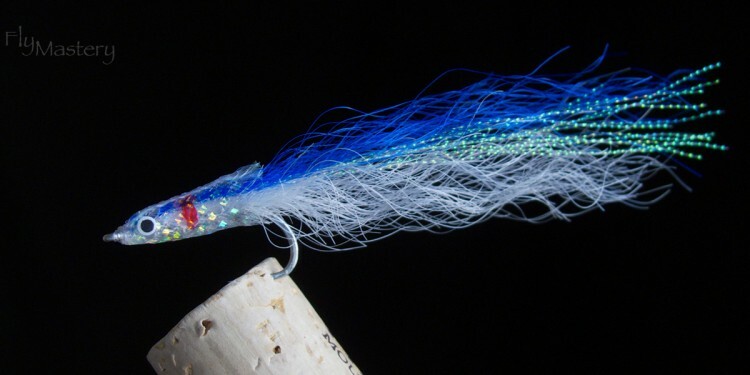 After some time watching John tie one of his latest local patterns, it was apparent he had years of experience at a vise – that and a knack for demonstrating how to move through the design and tying process. 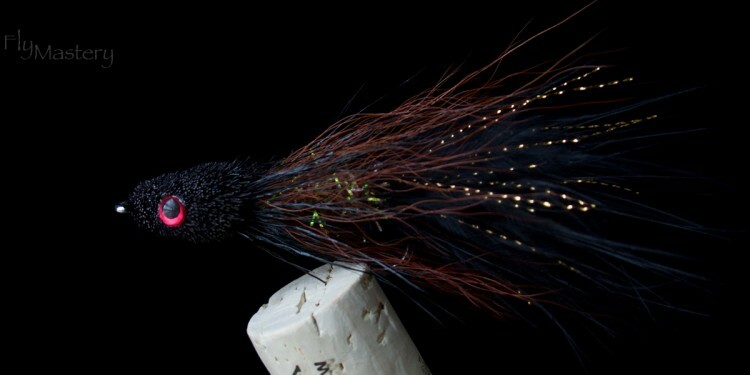 Needless to say, we were thrilled to have him send us a few flies (below) to post on Fly Mastery. We anticipate sharing more of John’s creations in the next few months. 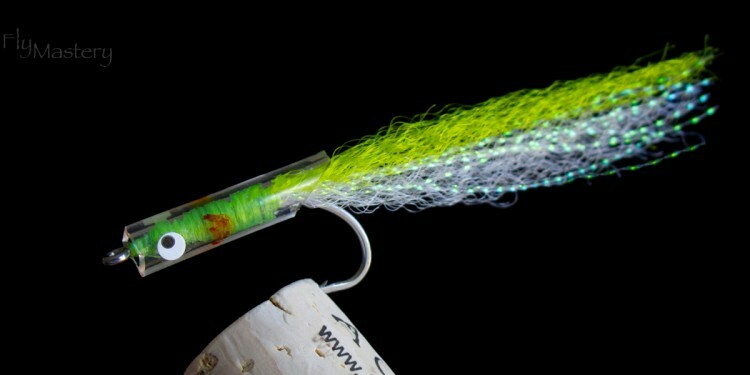 John ties most saltwater patterns and would be willing to sell a few by request. If interested in purchasing any of the referenced flies, pricing is included below. 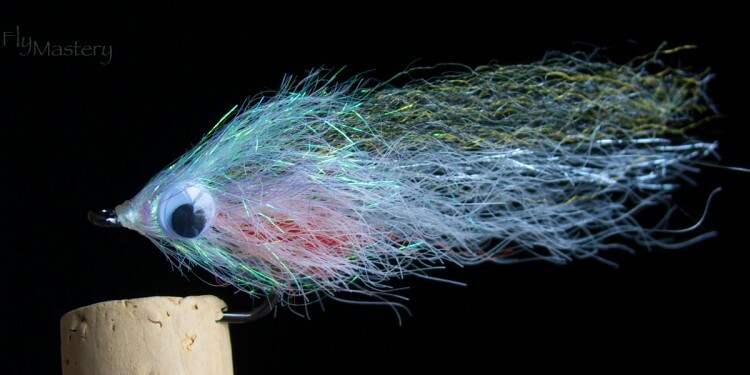 John ties a majority of his saltwater flies with Orvis SI9034 and Mustad C70SD Big Game hooks. If looking for something special, please make sure to inquire first. He will ship any assortment needed. Please connect with John for pricing on shipping. Orders typically ship inside of one week. For specific questions, feel free to connect with John via e-mail. 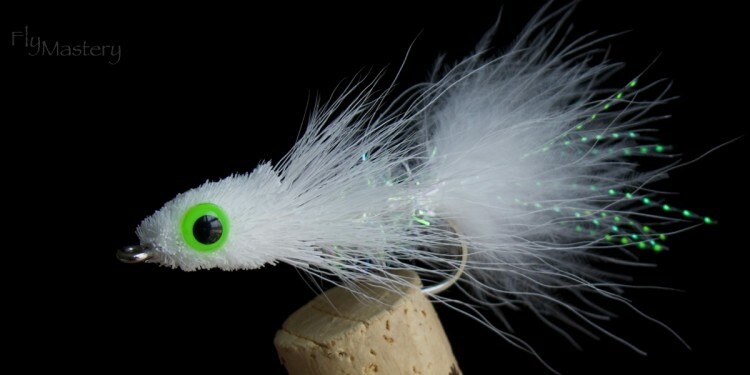 John Roetman is a well known fly-tying and fly-fishing authority here in South Florida. 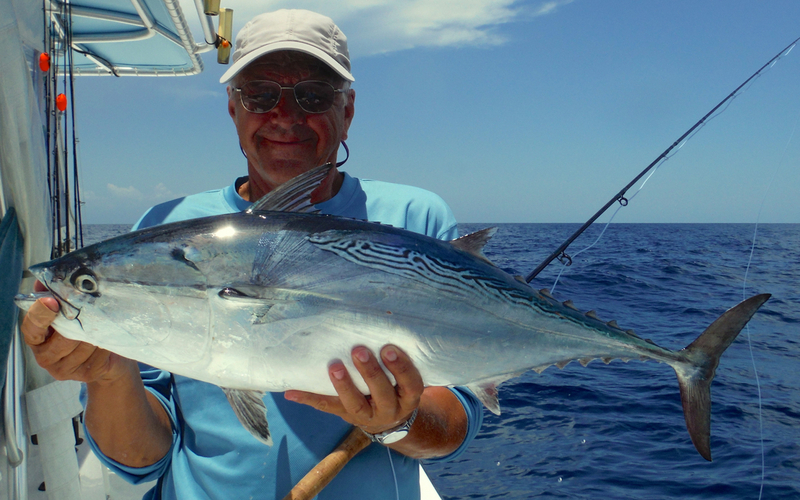 After retiring in 2010 and moving to Hobe Sound, John spends a majority of his time fishing the Treasure Coast. 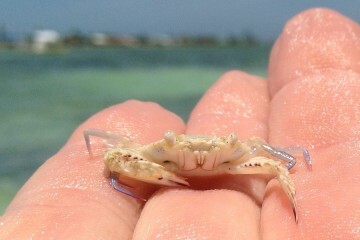 He covers a majority of the ICW, from the Mangroves to the surf. 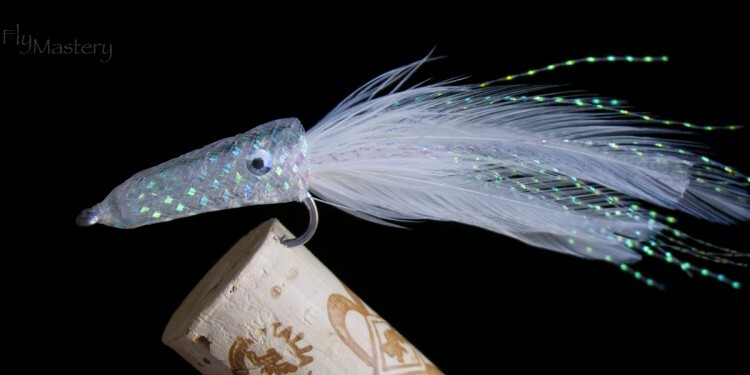 John has been fly-tying and fly-fishing for over 50 years now. 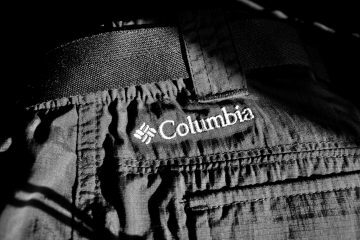 He’s always worked in the fishing business, managing and buying for Ramsey Outdoor and Orvis, both in Northeast NJ. John is a lifetime member of Trout Unlimited, CCA Florida, and IFFF. 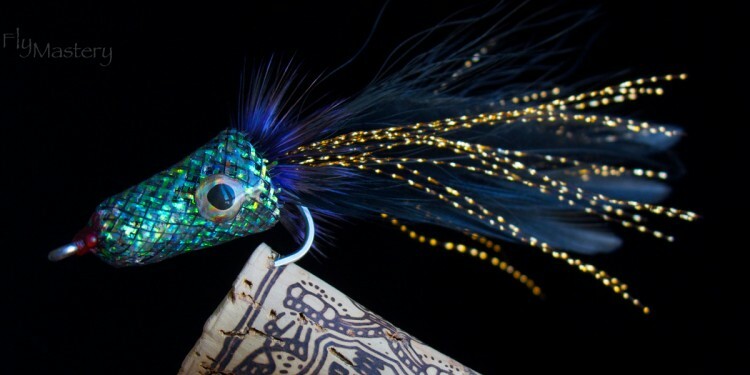 Quite often you’ll find him at various fly-fishing expos throughout the year, demonstrating his tying talent and offering a look at his latest designs/ creations. 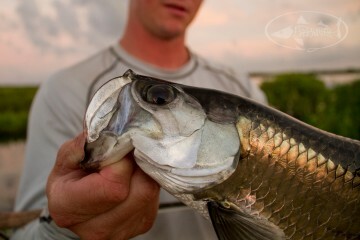 John has not only fished a majority of the waters here in the US, but those abroad, including many in Canada, New Zealand, Chile, Argentina, Belize, Mexico, and the Bahamas.